HAGATNA, Guam — A man with ties to Saipan shared information that promotes a theory that Amelia Earhart was brought to the island and held prisoner 80 years ago. William “Bill” Sablan, who lives on Chamorro, said his uncle Tun Akin Tuho worked at the prison where Amelia Earhart and Fred Noonan were taken prisoner in Saipan. 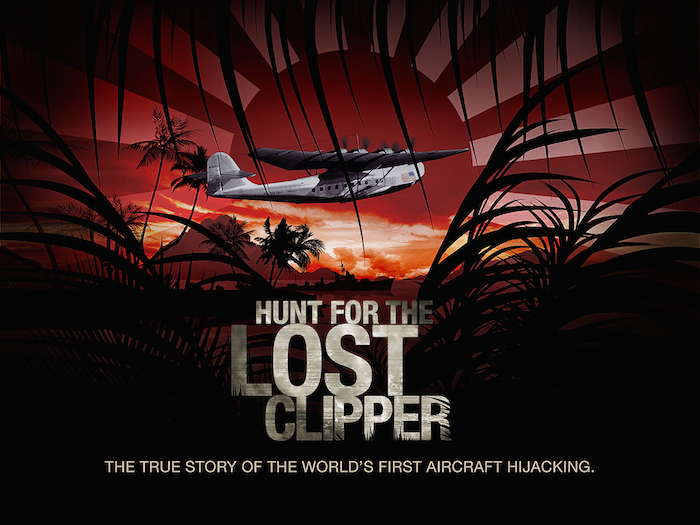 The History Channel shared the theory that the two were taken prisoner in a recent TV special called Amelia Earhart: The Lost Evidence. Eighty years after Earhart made her voyage around the world, people are still trying to figure out what happened to the famed pilot. The theory shared by History’s TV special says Earhart was captured and executed on Saipan by the Empire of Japan. The U.S. government and military knew it (and even found and exhumed her body). And both governments have been lying about it ever since. Next Post We Welcome TOPOGRAPHIX to the Lost Clipper Effort!